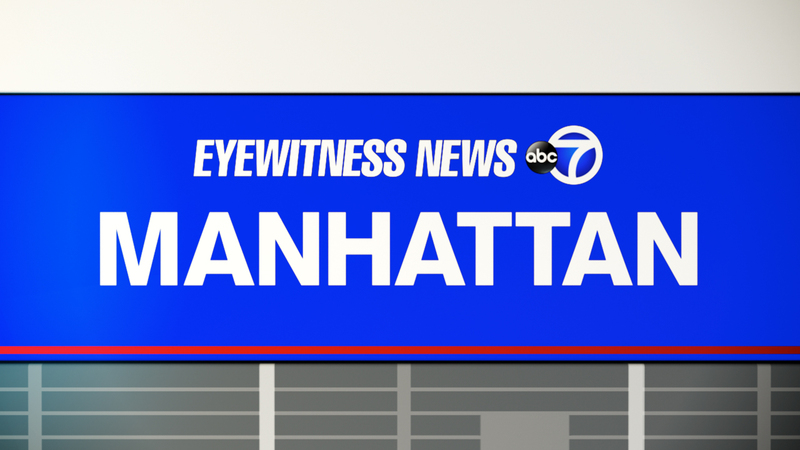 UPPER EAST SIDE, Manhattan (WABC) -- Police are investigating whether a bullet that went through a bedroom window on the Upper East Side came from a shooting seven blocks away. According to the NYPD, the sequence of events began Saturday evening at 9:30 p.m., when officers responded to a call of shots fired at the Washington Houses at 215 East 102nd Street in East Harlem. They canvassed the area and found 17 shell casings behind the building. Nobody was struck in the shooting. About 40 minutes later, at 10:10pm, police received a call from 238 East 95th Street. A woman claims she was sleeping and woke up when the glass shattered in one of her bedroom windows. Her boyfriend was cleaning up the glass when he found a bullet on the floor behind the headboard, police say. Police at this point don't know if the bullet came from the shooting at East 102nd Street. They are doing ballistics tests which will confirm whether that's the case.